The Chinese internet giant's explosive growth has stalled in recent years. Tencent Holdings will undergo its first major restructuring in more than six years as investors grow skittish on the news of tighter government regulation and the company’s increasing debt. In a statement released on Sunday, the Chinese internet giant will begin consolidating three of its content business groups into one entity and start the process of forming a new group for cloud services. The new cloud services group is expected to target corporate customers in China, an area in which the company is far behind its competitors. 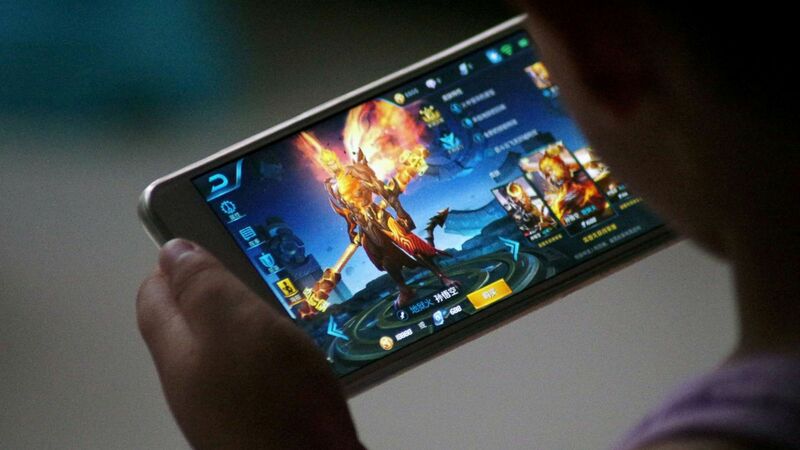 Tencent makes most of its money off the video game industry. It owns stakes in Ubisoft, Activision Blizzard, Take Two, and Riot Games. It also has stake in both PUBG Corp and Fortnite owner Epic Games. The most popular Tencent game this year has been PUBG Mobile, yet the company is unable to capitalize on its success as Chinese authorities have to approve the in-game purchases that would allow Tencent to generate serious income from the project. Tencent Holdings was formed in 1998 and became publicly traded in 2004. In addition to its video game portfolio, the company also operates WeChat, the biggest social media network in China. 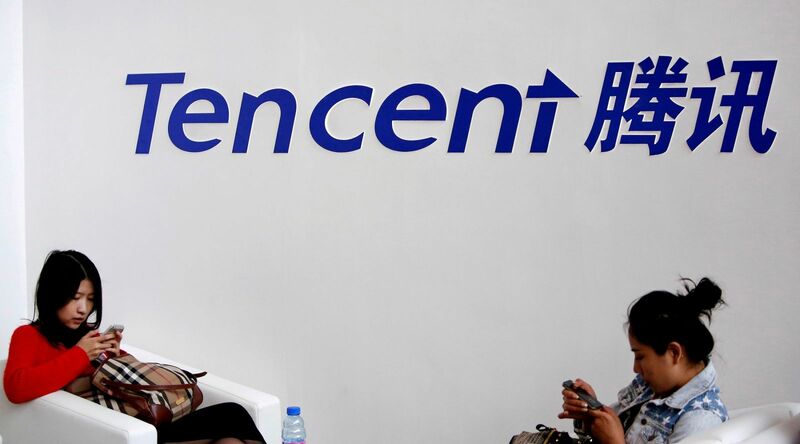 Tencent was recently valued at $578 billion at the beginning of this year.